Everyone is welcome to join in the Reading Circle book discussion. Bring your brown bag lunch if you would like. 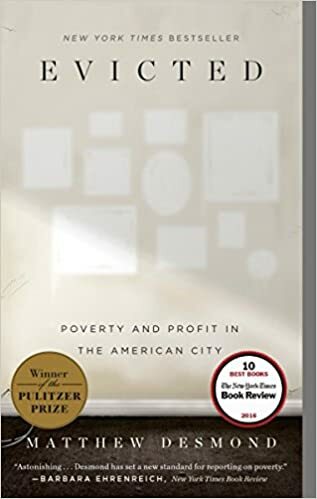 The April book is "Evicted" by Matthew Desmond.